With every passing year, the tech industry is streamlining B2B and B2C communication. Though it began with social media, direct messaging to businesses is quickly becoming the gold standard for customer service. The options for businesses (and customers) are growing, now that Apple has thrown its hat into the ring. There’s still room for the development of an app that isn’t platform dependant and can be used across all mobile software. Good news is, with many apps and features to choose from, there’s a guaranteed option to best suit your needs. Social media has been the North American pioneer for messaging businesses directly and using this feature to enhance customer support. This is arguably where the customer support element really took off. Twitter itself was a huge force in pushing social media to be used as a more efficient means of customer service and communication. The DM feature took it to another level. Customers (and other businesses) use Twitter DMs to communicate directly with companies. This changed the game, obviously, as it made things more efficient and personal. People could suddenly ditch the call waiting and have a convenient, documented support query online. The tool is platform specific, however, so businesses are only accessible if they have a Twitter account. Much like Twitter, Facebook turned their existing Messenger app and turned it into a business messaging tool. This app is more encompassing than Twitter, in that you can incorporate different bots for different purposes. This means instead of just sending messages, you can schedule appointments or send auto-replies. Like Twitter, Facebook is platform dependent, meaning businesses and customers need a Facebook account to use the app. Apple is now moving into the market with their own business messaging app. Business Chat was just unveiled at WWDC 2017 and will work much like their existing text app, iMessage. The difference is Apple’s message option will allow customers to directly text businesses on their phones. Using integrated bots, like Facebook’s Messenger, will allow companies to create specific tools and purposes for their app. Unlike Twitter or Facebook, Business Chat does not require a social media account. Customers and clients can look up a company’s chat number through Maps, Siri, or Spotlight. It is, however, solely created for Apple’s iOS software. This means Android and PC-users must wait for conversion tools to develop after the app is out of the beta phase. 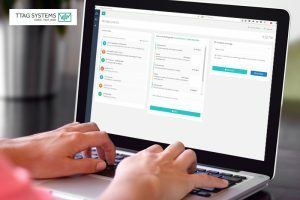 The purpose in all these tools is to bring a more direct, personal approach to messaging between customers and businesses. In doing so, common talk points like technical support, FAQs, and complaints are submitted in a more direct approach. Each of these tools, however, require users to be with a specific platform or social account. With the growing demand for direct business communication, we’ll likely see a growth in more universal apps. Apple is clearly leaning towards this approach. Even though Business Chat requires a commitment to Apple products, it has a far broader reach in that it doesn’t require a social media account. The goal here is for a platform independent app that can be applied across all software and without accounts to certain social sites. This is a big opportunity for business text messaging apps, which don’t require specific platforms, only a business phone number. With Apple stepping into the game, Facebook’s likely plan to monetize Facebook Messenger becomes tougher. That means these tools remain more feasible and affordable for small to medium size businesses going forward. TTAG Systems’ SMS Customer Service Platform can be fully customized to support all types of business messaging through one easy interface. We can make the technology adoption easier and faster for your company. 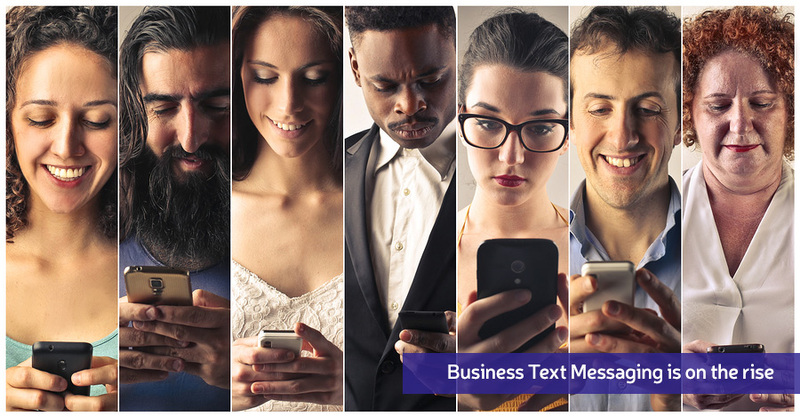 Contact your Toronto SMS Messaging experts today for your next project. 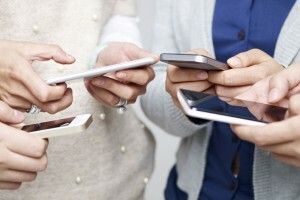 Why Text Messaging Is a Great Way to Enhance Your Customer Support?